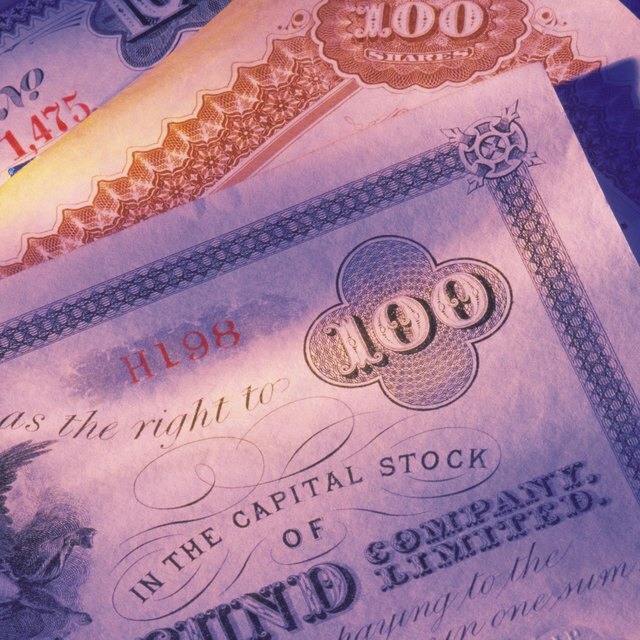 What Is a Paid-In Capital Stock Warrant Account? Warrants are securities that allow the owner to buy a set number of shares of common stock at a price higher than the current price at the time of issue. They either have a set expiration date, or have no expiration date at all. But are warrants a liability or an equity? Drug maker AVI BioPharma found out the hard way when it had to restate 3 years worth of balance sheets in 2007. Read on so you won't make the same mistake. Warrants are usually issued with bonds to entice investors to buy more risky bonds at lower interest rates. Warrants can be stripped away from the bond and are traded on stock exchanges. Technically, employee stock options behave the same as warrants, except warrants require that the company issue a new share of stock when the warrant is exercised. This increases the number of shares outstanding, diluting earnings per share calculations. Adjustments to the number of shares and share prices protect warrants against stock splits. Holders of warrants do not earn dividends until they actually buy the stock. Warrants are considered long-term investments. Sometimes they are referred to as perpetual warrants or subscription warrants. Do some calculations. Financial Accounting Standards Board (FASB) has rules for calculating the value of warrants issued with bonds according to fair market values (see Resources below). Find the fair market value of the bond and subtract that amount from the total proceeds received to value the warrants. Calculate fully diluted shares. When calculating Earnings Per Share (EPS), all convertible securities, including warrants, are assumed to be exercised. 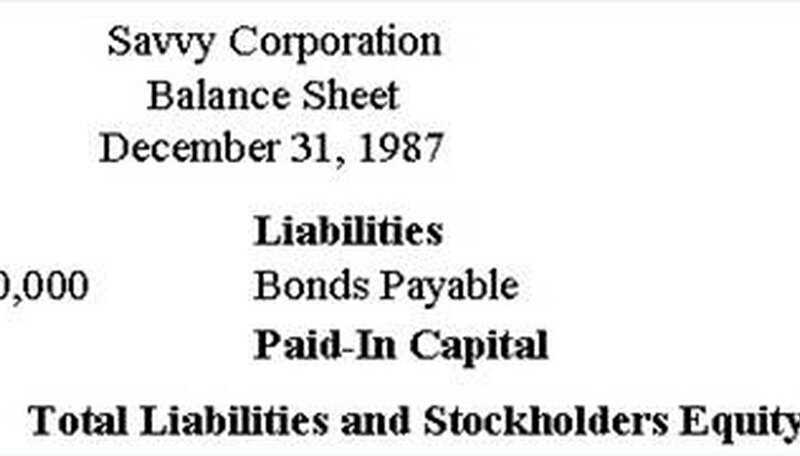 They are referred to as "fully diluted shares." Compute the "fully diluted" value of the warrants at the exercise price. Since the warrants are detachable and have value on their own, calculate that intrinsic value of the warrants based on the exercise price. The fair market value of the warrants should be tracked and amortized annually. How to present stock warrants on a balance sheet is a controversial topic among accountants, CFOs and the IRS. The conflict is transparency vs. accuracy (see Resources below). Stephanie Powers has been a professional writer since 2007. She honed her research and writing skills as a business and financial consultant. Her writing specialties include Web content, blogs, newsletters, professional journal articles and white papers. She has an undergraduate degree in business from Drake University and a Master of Business Administration from Houston Baptist University.